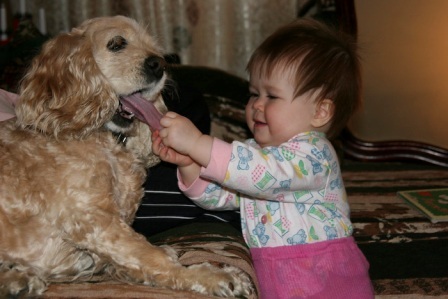 How to understand and mold your dog into a life-long family friend, establish pack order and shape behavior and habits. How to avoid wild animal attacks as we encroach further into their shrinking habitat with children and dogs, real-life examples, horrific reminders. During the last decade, wild animal attacks have increased, with human behavior often blamed for attacks that were preventable. A close look at that behavior could protect your dog from predators, or even save a human life. In December 2007, shortly before Christmas, wolves attacked three women who were walking their dogs on a trail near Anchorage, Alaska. Understanding why and how wild animal attacks occur should make us consider our actions whenever we are near wildlife preservation areas or amusement parks that include habitats for wild animals, especially if children or pets are with us. In the Alaskan attack, the women miraculously escaped a pack of wolves. In that case, the dogs were lures for the wolves. 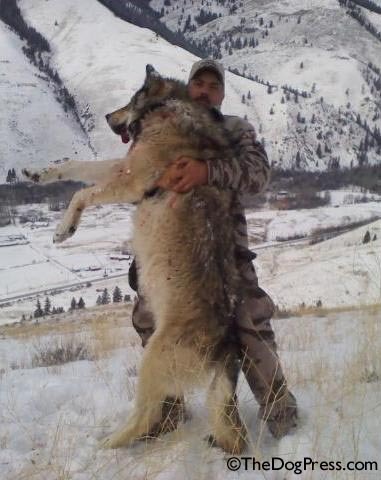 Food is less plentiful in winter months and wolves are often hungry. Easier to kill than a moose or deer, a leashed dog won’t get away and can be spotted easily on trails. 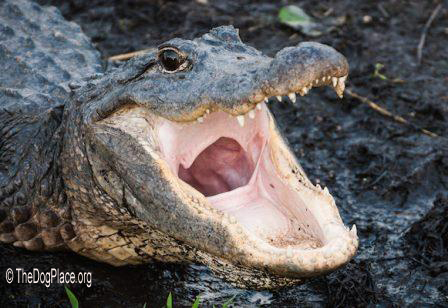 In southern states, attacks by alligators occur when owners walk dogs near freshwater rivers and lakes. Normally feeding on wild animals that come for a drink, gators see a pet dog as lunch on a string, fast and easy. Proliferation of a food source such as deer will lure coyotes, bobcats, and wolves into areas where they may not have been for decades. Home sites in those natural areas with plenty of wildlife have a great appeal to many of us. Soon the predators learn to feed on cats and dog that are allowed outside. It is wise to realize that behavior by the human population adds even more danger to the mix. Something as seemingly harmless as taking a dog for a walk near a small neighborhood lake, or allowing a child to toss a handful of Cherrios into the water to feed the fish that come to the surface, puts that child, that pet and that adult person in danger. Alligators feed on fish, and may be lurking close by. When an alligator sees a bigger, easy to reach food source near the edge of a lake, it will no longer be focused on the fish. It can attack the dog, a child or even an adult in a flash with no warning! You’ve seen water buffalo easily pulled down by crocodiles, the only difference is that alligators live in the U.S. Learn to protect yourself and your pet. Feeding wildlife is illegal, so you must never feed wildlife. Avoid walking your dog in the same area with predators, especially at feeding time. Predators, especially wolves or alligators will just think that you have brought their lunch! When walking a large dog, don’t be tempted to hand the leash off to a child who weighs a lot less than the dog. If the dog heads towards a lake with gators, the kid will be in tow. Little kids are easy targets for hungry gators. In July 2016 a toddler was seized by an alligator in Disneyland property in Orlando, Florida. Floridians know that 'gators dogs are especially attracted to dogs and that they must be especially alert when around even small ponds. Small dogs are also at risk of being taken by hawks or other birds of prey when they are allowed to run free in sparsely populated open areas. Poisonous snakes inhabit most wildlife preserves. Moving around in search of food often bring them in contact with people and pets that live in nearby neighborhoods. Most snakes will just move away, but be careful where you are walking your dog so that a surprised snake does not bite either of you. You shouldn’t stop walking your dog out of fear of the critters in your neighborhood’s natural setting but do take an alternative route, such as neighborhood streets, or dog parks. Protect your child, your pet, and yourself by considering when, where, and how you will walk the dog because life is not just precious, it is complicated due to our decisions to live near wildlife. Taking precautions is not difficult, so go and enjoy your walks with “man’s best friend”! 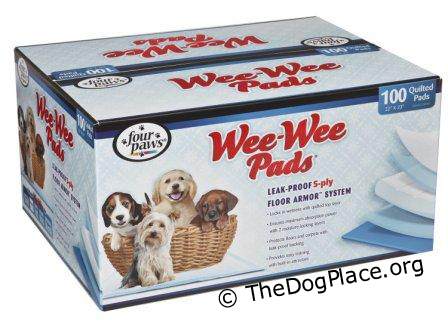 The first thing is how to potty train a puppy in 4 days.